Wolverhampton Wanderers manager Nuno Espirito Santo has suggested that his team may have been lucky to secure a victory over Southampton on Saturday. The match was tightly contested with both teams testing the opposition goalkeeper but, ultimately, it was the Wolves who prevailed after goals from Ivan Cavaleiro and Jonny Otto in the final 11 minutes of the game. 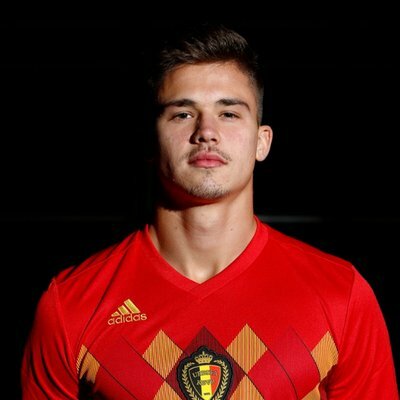 Belgium international Leander Dendoncker has spoken about the excitement of playing in the Premier League following his move to Wolverhampton Wanderers. The 23-year-old has joined the west Midlands outfit on a season-long loan but the club have the option to buy him for £12m at the end of the campaign. 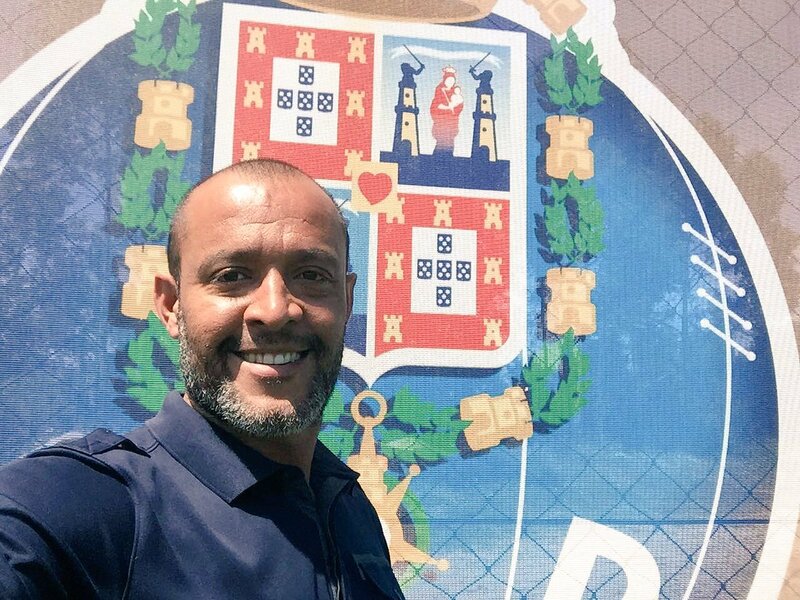 Wolves have been able to agree a one-year extension to the contract with manager Nuno Espirito Santo. The Portuguese was responsible for getting the club back into the Premier League in his first season at the Molineux stadium. Even though he has been back quite significantly in the transfer market with several signings, the manner in which the 44-year-old was able to achieve success in a short span of time was quite impressive. Wolves have once again back to their manager quite strongly in the summer and it bodes well for the club’s opening match against Everton. This will be the first Premier league match for Wolves in the last six years, as the club has gone through a struggle during this period. Nuno originally had a contract with Wolves until the summer of 2020 but it has now been extended by an additional 12 months. This gives the club a lot of stability going forward, but Nuno will be aware that results hold the key towards keeping him in the job going forward. The club has already brought in the likes of Raul Jimenez and Rui Patricio. Players like Diogo Jota, Ruben Vinagre, Leo Bonatini, and Willy Boly have been made into a permanent part of the club by converting their loan deals into a permanent move. These players were crucial in getting the club from the Championship into the Premier league as the table leaders. United States international John Ruddy has stressed that he won’t hand the number one role to summer signing Rui Patricio without a fight. The 31-year-old was named in the Championship Team of the Year last term after keeping 24 clean sheets for the Wolves in 45 appearances and he is now prepared to fight for the starting position alongside Patricio. Portugal international Ruben Neves has stressed that he is content to stay on with Wolverhampton Wanderers, who will be plying their trade in the Premier League next season. The 21-year-old joined the Wolves from Porto for a Championship record fee last summer and he was thereafter instrumental towards the club’s return to the top-flight.